Children’s ministries help set the foundations of faith, built on the gospel. As those who love Jesus and love our children, we take this fact very seriously. According to John 4:23, worship is to know God and to love God in Spirit and in Truth. Sunday school is a place that children of all ages are given the opportunity to worship by leading them to acknowledge who Jesus is and to express love for Him personally and corporately. Students worship by singing, praying and listening to Bible stories. They worship when they are involved in activities that have been carefully planned by a loving teacher who relates Bible verses and Bible stories to each students' life. Prepare themselves to become a part of the larger church corporate worship service. 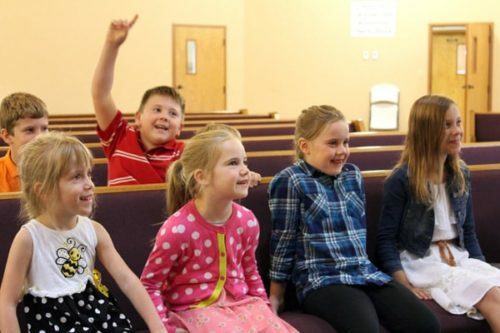 Children are not required to participate in children’s church. If you would like to keep your child in the church service, you are welcome to do so. We offer nursery for children 0 - 5. Our nursery is staffed with volunteers who love Jesus and love children. 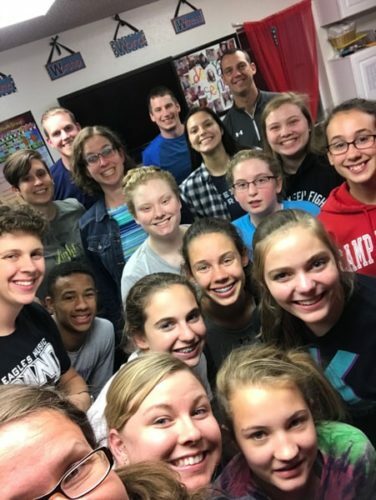 Red River Youth Group is a small group ministry for grades 6 - 12, meeting meet every Wednesday night at 7:00 pm - 8:45 pm. This is a place where our students are loved, encouraged, challenged and strengthened as they grow in their faith. Our youth group is open to everyone, regardless of their church affiliation. The welcome time is an ice-breaker or a game to get the group interacting together. These activities vary from questions we ask to get to know one another, to games play to interact together, to activities we do to laugh together. The worship time is when, as a group and as individuals, we turn the focus away from ourselves and focus on God. This is often done through singing worship songs. The word time is focused on lessons and topics that are relevant to teenagers. We dig into God’s word and read the scriptures and learn together what the Bible is teaching. The witness time includes a time of prayer with an expectation that God hears us and uses us to reach our community for him. Along with prayer, we spend time together discussing ways to apply what we have learned, how to live in this world being set apart from this world - being world changers. In addition to our weekly Wednesday night gatherings, we have regularly planned game night/outings to gather and build our community on a personal level. Fun nights are a great opportunity to WITNESS by inviting friends to a safe, fun, and welcoming environment. Theme: Jesus, the "I AM"
Our annual winter retreat is the 4th weekend in January. This is a highlight for the youth every year. *Must be an active youth group participant to attend. Our summer trip is on a three year rotation. Our year 1 rotation is a service project where we focus on others and God. 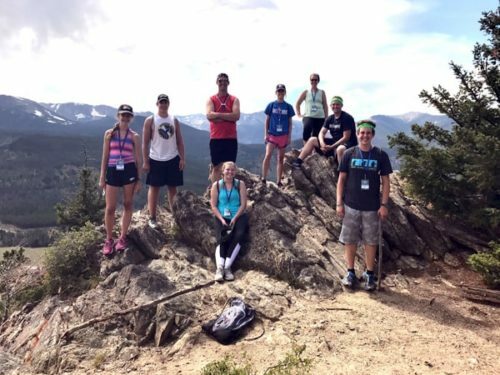 Our year 2 rotation is a trip that we focus on our relationship with each other and with God. We have a passion for music! We have a heart made to praise our Creator. There are so many ways of praising God and 16:18 is a chance for our youth to strum, drum, and key out their heartfelt worship. Currently, our youth can choose to learn guitar, bass, cajon or keyboard. On the 16:18 Music Group nights, we meet for an hour and a half. We start our time practicing our instruments separately. Then we join together for a jam session! We work through common praise and worship music that our youth connect with. At then end of the night, it is exciting to see the “band” come together and the worship come from playing a song together. 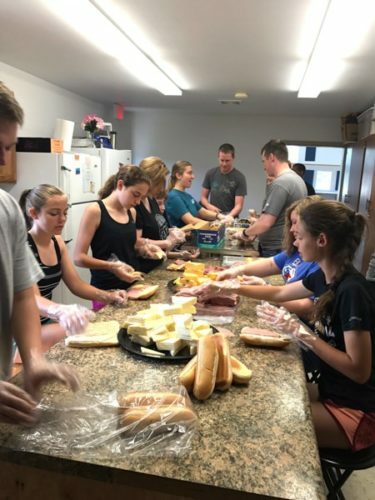 Adults can be involved in many different ways at Red River Church, whether it is volunteering in one of the many areas of service or being involved in a small group Bible study. 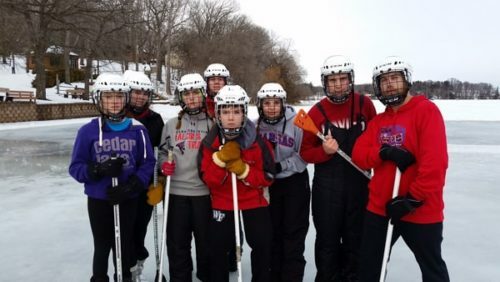 Members attend Camp Lebanon in central Minnesota at different times throughout the year.